The opioid epidemic is considered the most unrelenting drug crisis in U.S. history. In 2016, approximately 64,000 people were killed by opioid-related overdoses, including prescription painkillers and heroin. Two people recently in the news, are determined to find solutions to this crisis: Federal Judge Dan Aaron Polster of the Northern District of Ohio and Alex M. Azar II, the new Secretary of Health and Human Services. Judge Polster has resolved to settle more than 400 federal lawsuits brought by cities, counties, and Native American tribes against makers of prescription painkillers such as Purdue Pharma and Johnson and Johnson, who marketed the pills for years knowing about their addictive properties; companies that distribute the pills, such as McKesson and Cardinal Health; and pharmacy chains like Walgreens and CVS Health that sell them. 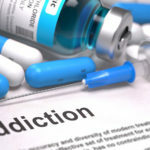 On the medical side, in an effort to encourage medical assisted treatment (MAT) for opioid addiction, the FDA plans to begin allowing pharmaceutical companies to sell medications that stabilize brain chemistry, reduce or block the euphoric effects of opioids, relieve physiological cravings and normalize body functions. 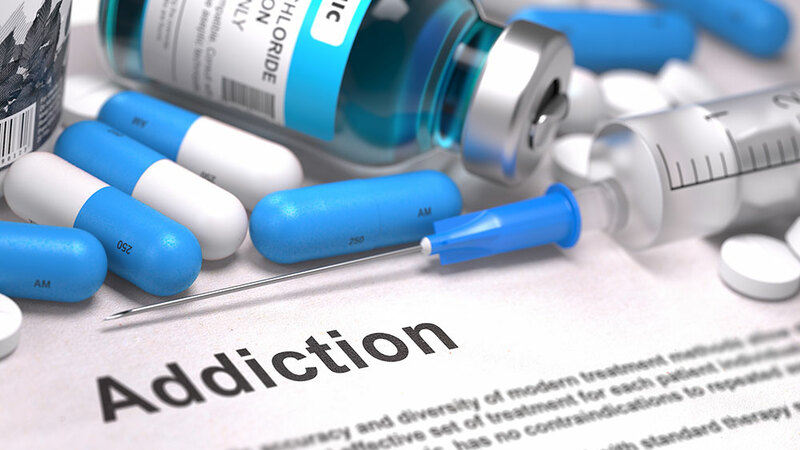 Secretary Azar intends to “correct a misconception that patients must achieve total abstinence in order for medication assisted treatment (MAT) to be considered.” Azar, who took office in January, wants to reduce the stigma associated with addiction and addiction therapy. The FDA has approved 3 drugs for opioid treatment: buprenorphine (known as Suboxone), methadone and naltrexone (known as Vivitrol). They are safe and effective combined with counseling and other social supports. The challenge now for patients is gaining access to these treatments. Finally, both the legal and medical professions are taking the opioid crisis seriously. Peggy I get your point but this is a special situation with 100s of cases brought by many affected people and civil damages is not an adequate to this public health crisis. Good Piece, Maureen, but of course, i go off on a legal tangent…. While settlement efforts are great and seem to be yielding a result, I would be careful about high-fiving a court ruling that dispenses with discovery and other norms. Republicans would like to dispense with court access altogether. I can’t believe the magnitude of the opioid problem, though. Thanks Maureen for this hopeful news. It is encouraging to see a Federal Judge take the bull by the horns and try to resolve a huge number of lawsuits quickly and fairly to all parties without long drawn out proceedings that mostly benefit the lawyers. I am not sure Purdue’s announcement is a huge benefit since they have aggressively marketed oxycontin for so long that I doubt there are any doctors that do not already know about it. Maybe it means no longer will free samples will be given to doctors who pass them on to patients, so it will be a little less easy to get started taking oxycontin. Also refreshing to see a cabinet member of this administration wanting to do something positive for the public. Finally, a common sense approach to the opioid epidemic, help not jail time. If only the companies that profited would now foot the bill for treatment. Thank you Maureen for shedding light on this problem. Thanks Maureen,for writing about this catastrophic problem.Something has to change.